Loughborough Students Touch head to the south-west this weekend looking to build both on their University National Touch Series Round 1 success in Maidenhead and a recent rapid expansion in numbers and status in the East Midlands. 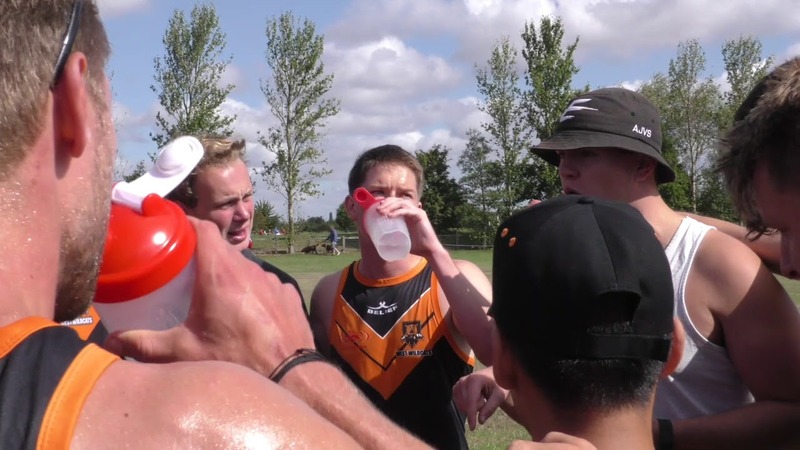 This weekend’s hosts, Exeter, have been one of the leading lights on the University Touch scene with the numbers of players and teams both playing socially and competing on the national stage. Indeed the south-west is a hotbed for University teams, with Bath and Bristol both sending multiple teams to University NTS tournaments. But Loughborough is catching up quickly and gaining status on their own campus. 2018/19 has seen Loughborough making the transition from being just a Society – which it had been for seven years – into a fully-fledged member of the Athletics Union. This has given Touch more recognition within the university and the status of representing Loughborough Sport alongside the likes of Loughborough Students in the RFU’s National League One and Vitality Netball Superleague team Loughborough Lightning. The team’s development has been so rapid that it won Club of the Week at the end of September, after having only been an Athletics Union member for just five weeks. This year’s performance squad trials saw over 60 players put themselves forward for selection, with over 200 players joining to play the sport socially. These numbers have given Loughborough’s management the ability to run both performance sessions for the University NTS and development sessions to improve core skills and game understanding for social members and newcomers to the sport. Loughborough will have a stiff challenge ahead of them this weekend, though, with reigning title holders Exeter and 2016/17 champions Bath both looking to take home the next piece of silverware. The University NTS heads to Bristol on December 15th for the final tournament before the Christmas break and will resume in February 2019.